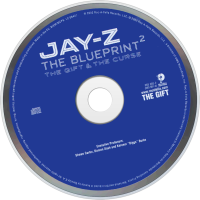 The Blueprint2: The Gift & the Curse is rapper Jay-Z's seventh studio album, released November 12, 2002. Parts of the album were later reissued as The Blueprint 2.1 in 2003. This album, like Jay-Z's previous four, debuted at #1 with over 545,000 units shipped in its first week of sales, and has sold 2,117,000 units as of February 2012 in the U.S. The album was criticized for its more pop-oriented sound as well as its plethora of guests, while The Blueprint had been almost devoid of guest appearances. Though the album has no strict concept in view, the first disc The Gift generally has more upbeat, party tracks, including the hit singles "'03 Bonnie & Clyde" and "Excuse Me Miss." 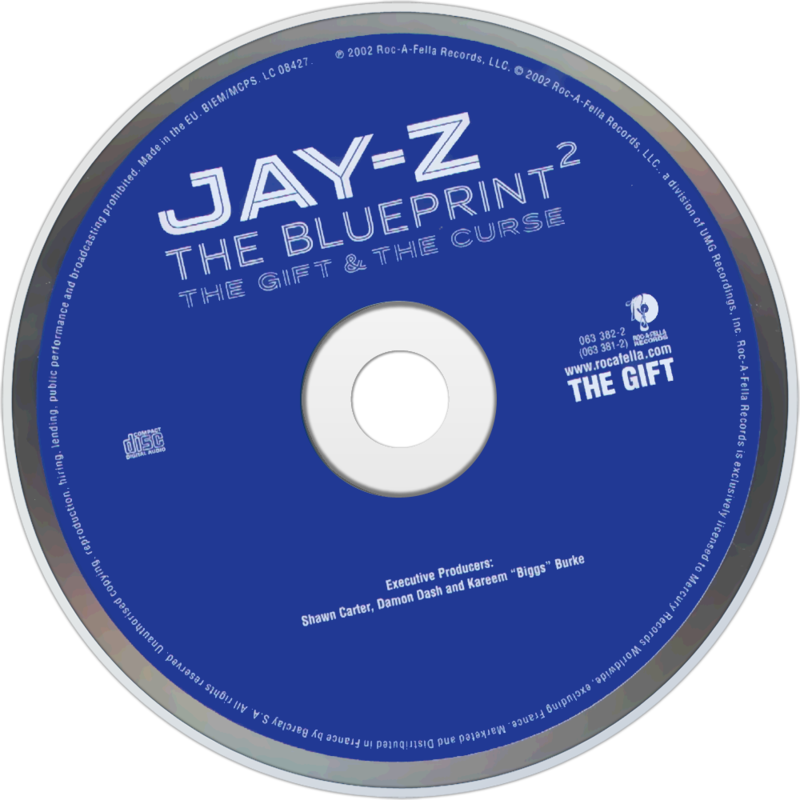 The Curse has a somewhat darker tone, including fewer guest appearances, disses to Nas, Ja Rule, and Jay-Z's former mentor Jaz-O on "Blueprint²" and a dramatic street tale on "Meet the Parents."